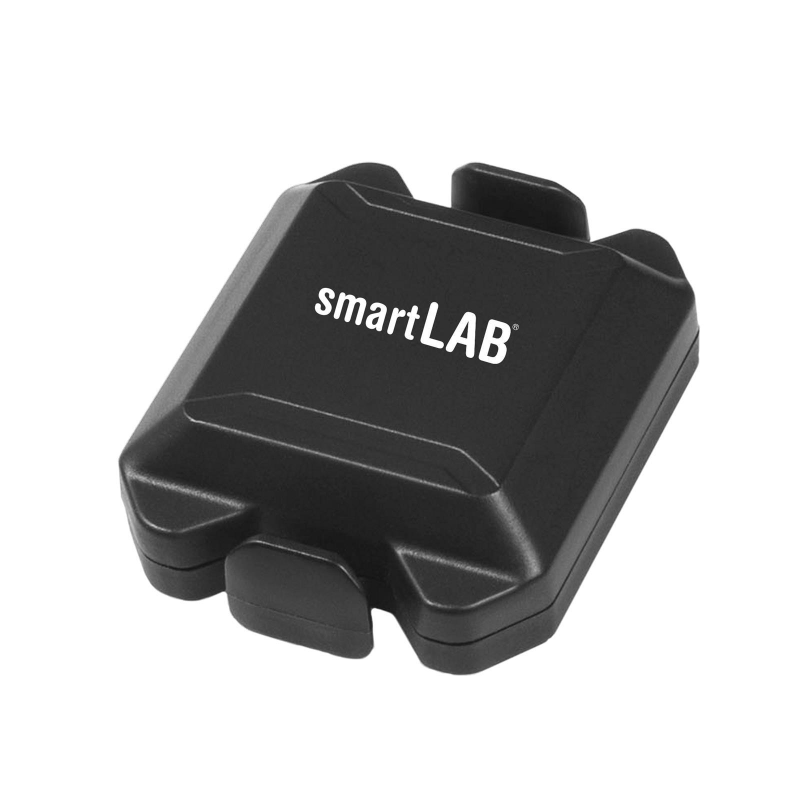 smartLAB cadspeed is a sensor for measuring your speed OR cadence on the bike. 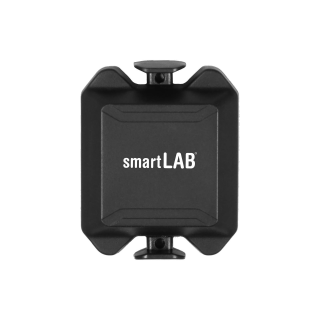 The transmitter is small and can be attached to just about any bike rack. 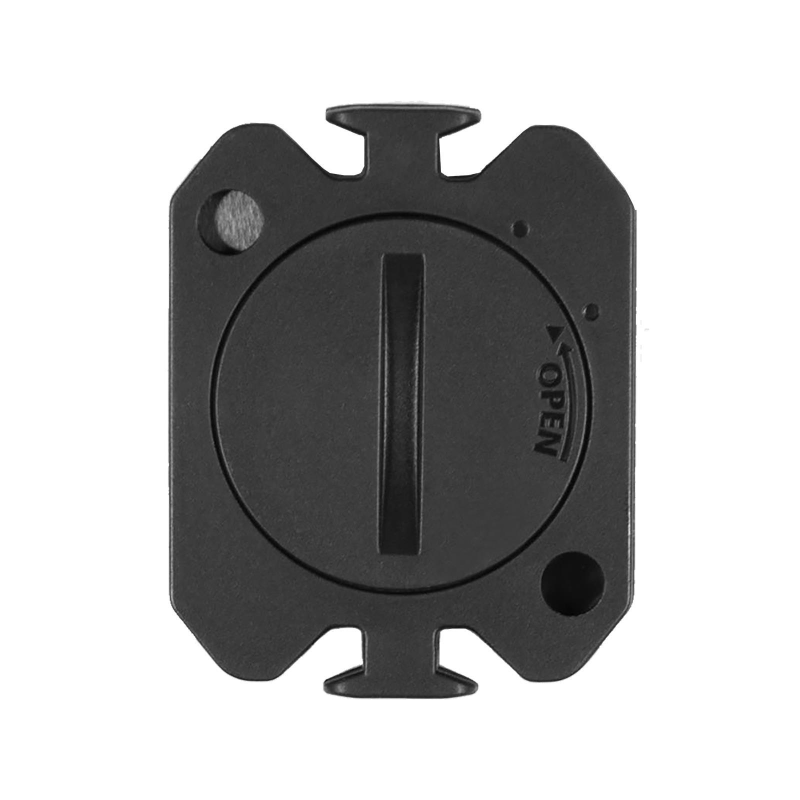 The mounting is simple and can be easily removed thanks to the rubber straps used. 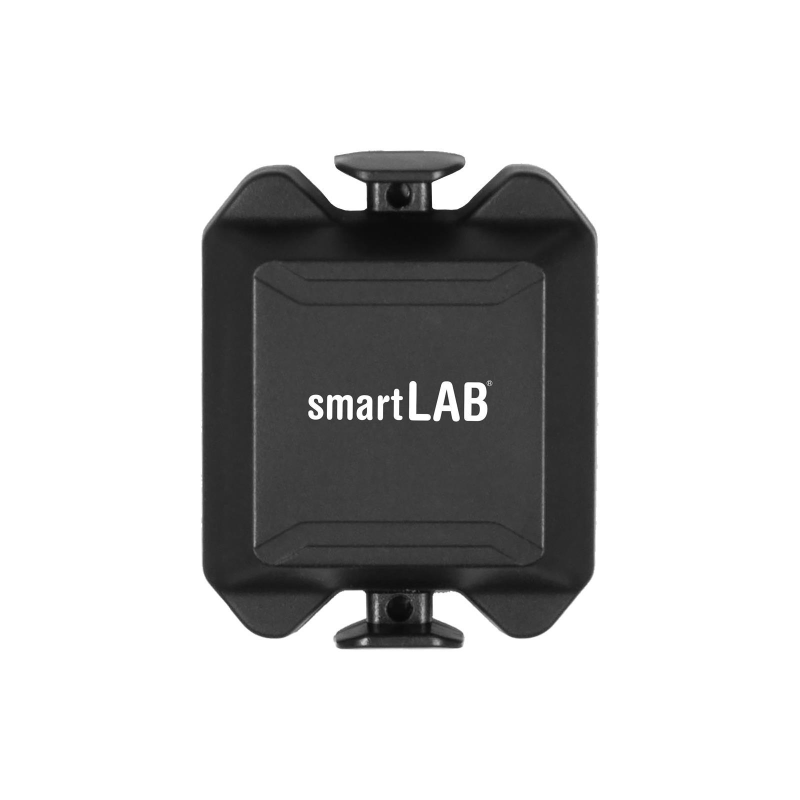 The smartLAB cadspeed can measure either the speed or the cadence. The mode of which value should be measured can be set directly on the device. Depending on the mode, the device must be attached to the appropriate place on the bike. The special feature of this sensor is that no further sensors or magnets are needed to capture the data. 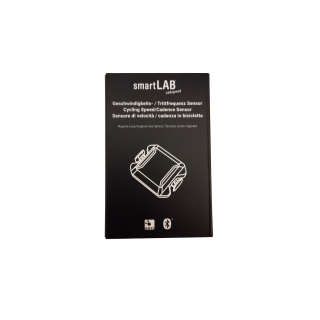 Install the smartLAB cadspeed in the appropriate place with the enclosed rubber bands and start driving! 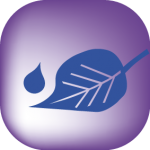 The wireless data transmission takes place via the ANT + or Bluetooth, which are integrated in the sensor. The values are transmitted while driving. 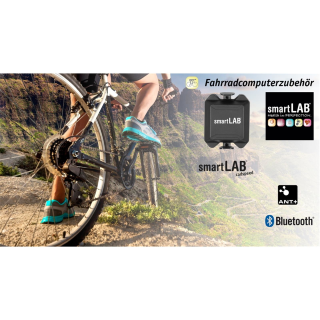 After just a few steps, the sensor starts measuring and transmits it immediately to your bike computer or a suitable app. 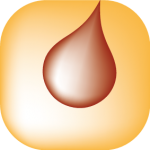 Compatible is the smartLAB cadspeed with most bike computers and apps, which support this type of data collection. 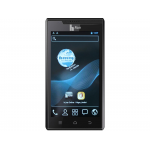 Also it works with most smartphones, such as iPhone, Android and Windows Phone. IMPORTANT: The connection to the smartphone is made directly via the desired app and not via the Bluetooth settings of the smartphone. 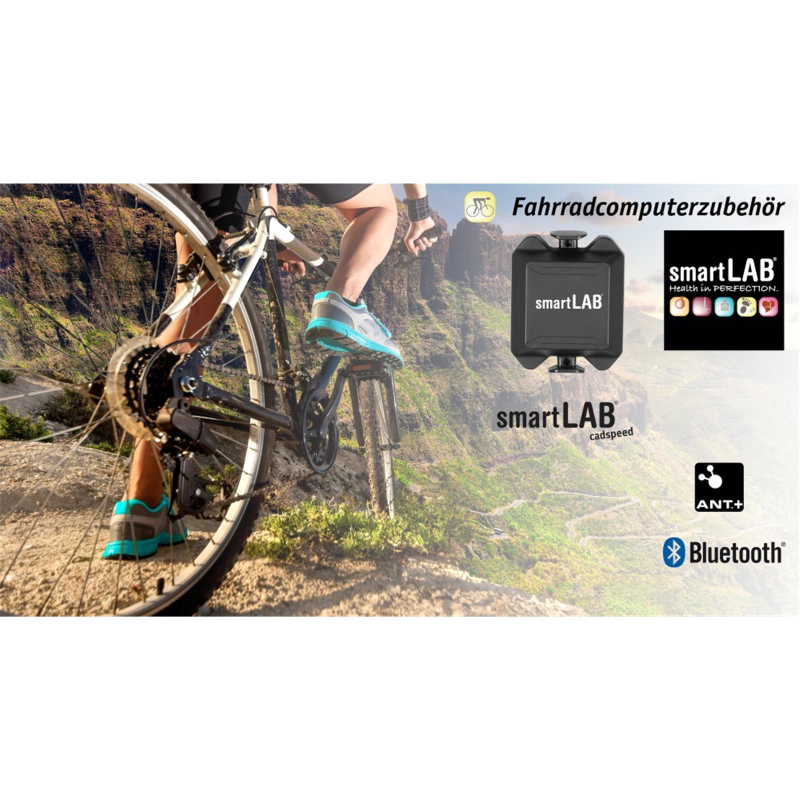 The smartLAB cadspeed is the perfect companion on your bike tours - whether in training or leisure. 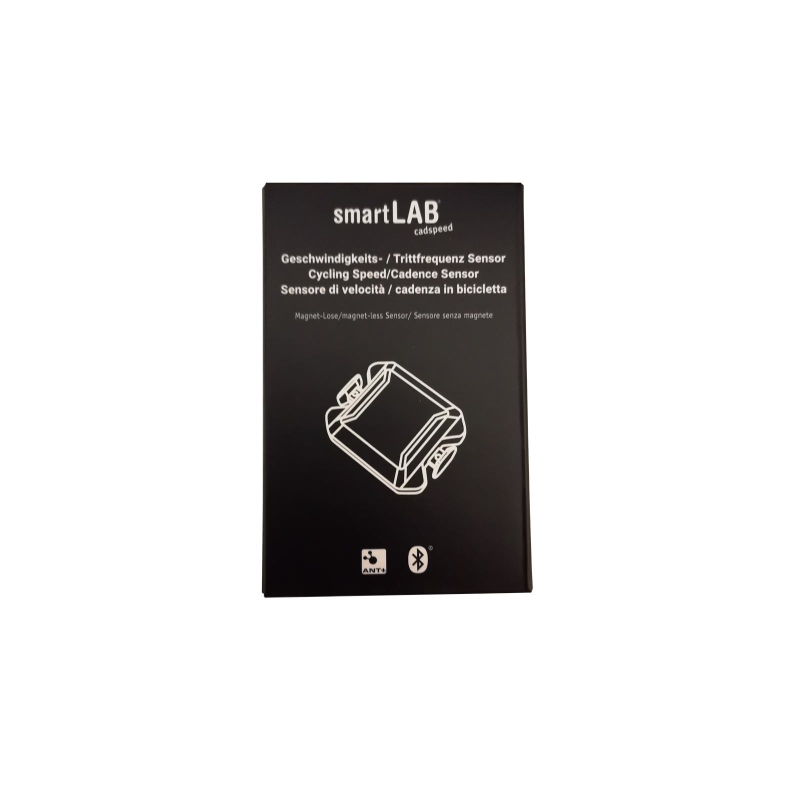 "Effective cycling with smartLAB cadspeed"